Ok, I'm going to say it. You're welcome. Today's post is a big you're welcome lovebugs. 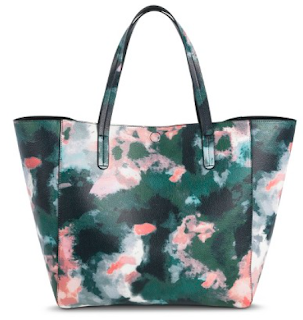 I have found some of the best reversible totes out there right now. You heard me, reversible. Two bags for one. And they're under $100. 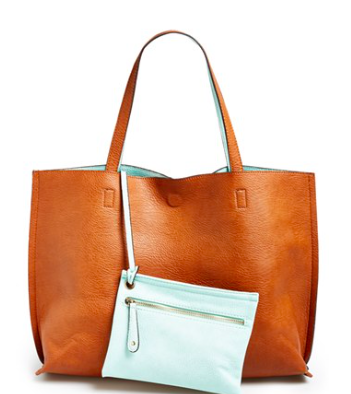 418 people have taken the time to given this bag five star reviews. They can't be wrong. 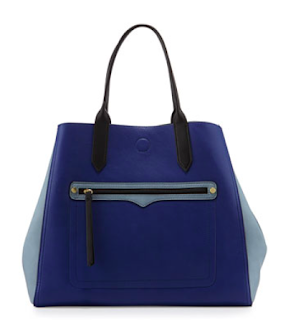 This bag is amazing. A pop of neon or a casual canvas. You pick. Great print for summer into fall. If you're not into it...no worries, 13 other color combos to choose from. Yes, even this bag is reversible. Amazing. 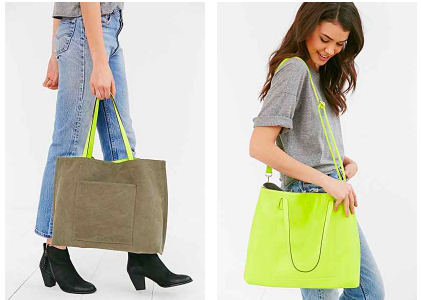 How great are these bags? Playful or professional, classy or casual, the choice is yours and then you can change it!